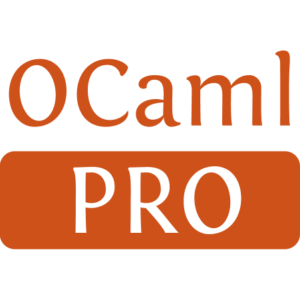 odig is a library and command line tool to mine installed OCaml packages. 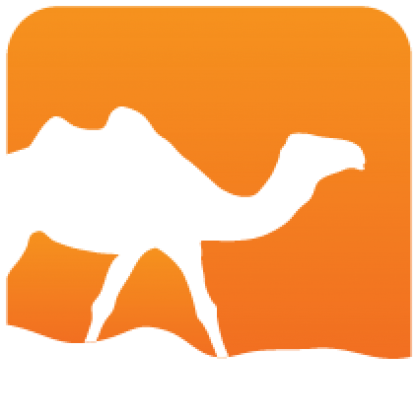 It supports package distribution documentation and metadata lookups and generates cross-referenced API documentation. odig is distributed under the ISC license.